We talk a lot about getting a mortgage for homes that are already built. But what about those buyers who are looking to build their own custom home from the ground up? For this situation, buyers will need to take several extra steps to ensure that they are on the right path and have the means to build their own home from scratch. That means a lot of research and careful planning. When building a home, a conventional loan won’t cut it. You will need to qualify for and get what is known as a construction loan. This type of loan differs from a conventional loan in that it is issued from a bank and not a mortgage company. These are also shorter term and will eventually be converted into a permanent mortgage once the home is built. This method is called a construction-to-permanent loan. After you have applied for a construction loan, you can then apply for a mortgage. 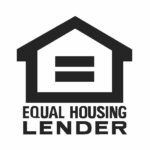 This will depend on who you get your construction loan from because while some lenders will roll your construction loan and mortgage together into a construction-to-permanent loan, others may have you apply for a mortgage separately. As with other mortgages and loans, it is essential that you have good credit, an acceptable debt-to-income ratio, and other necessary documents. You’ll also need to find an agent that has experience with new construction. They will help guide you through the process as well as help you find property that is within your price range. Before you can even think of applying for a construction loan and mortgage, you will need to have a specific building plan, construction contract, and cost estimate. The bank will go over these documents to make sure that you have a solid plan that will stick with the budget and timetable. They will also make sure that the builder you have chosen has good credentials and credit. Like with any home loan and mortgage, you will need to set and stick to a realistic budget that won’t break the bank. Working with a trusted financial advisor and your lender and bank will help you determine how much you can afford and if building a home is right for you. As with a pre-built home, you will need to save up your money for at least a 20% down payment and other costs. However, since new construction is considered higher risk, these costs (including interest) tend to be higher. This helps ensure that you won’t walk out on the project, leaving lenders and other parties involved in the lurch. 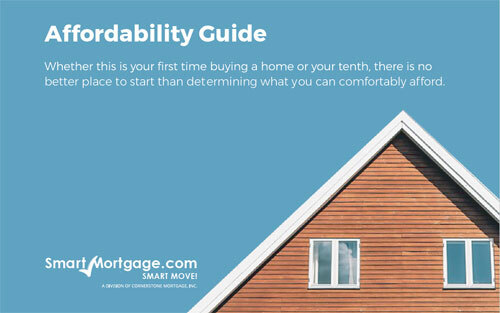 Need Help Getting Started Purchasing Your Own Home?